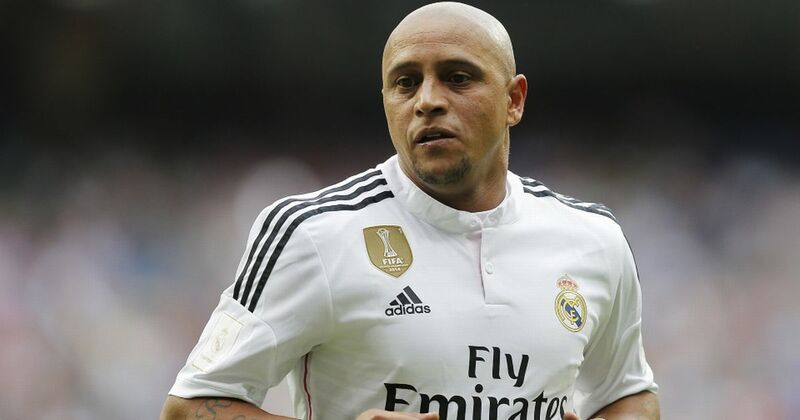 Former Real Madrid and Brazil player, Roberto Carlos is expected to visit Nigeria on March 28 to launch the Real Madrid Foundation Football Clinics for schools. Yomi Umar, Head of the Real Madrid Foundation Football School and Clinics, Nigeria, disclosed this during a visit to the Minister of Youths and Sports, Solomon Dalung, on Wednesday in Abuja. Umar who is also the Director, SPR Luxury said his team was in Abuja to inform the minister of the foundation’s activities and the visit of the Real Madrid legend. 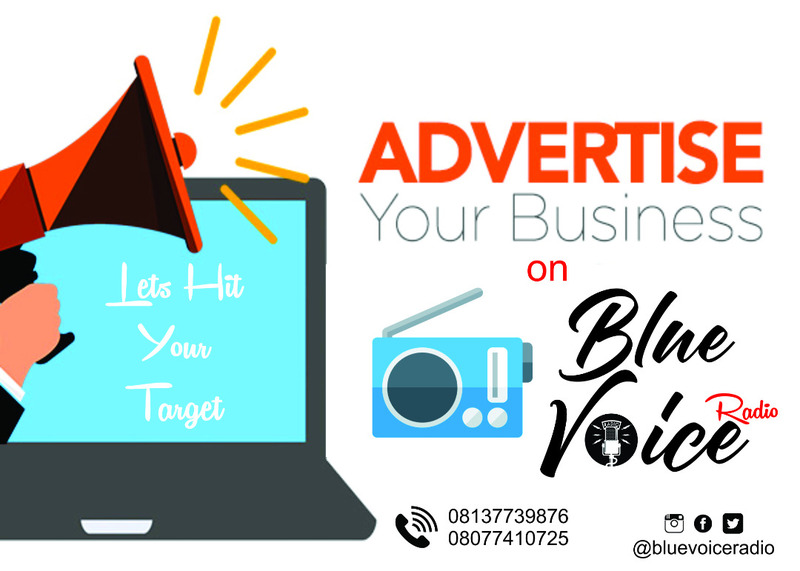 She said Carlos and the Real Madrid Foundation team, which includes Head of Africa and Middle East, Inigo Arrenilas, would visit Nigeria to officially launch the foundation. 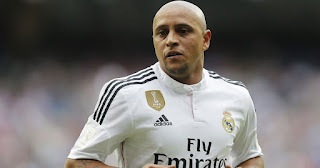 “The Real Madrid Football Club, Brazilian legend and Foundation Brand Ambassador, Roberto Carlos, will be in Nigeria from March 28 to launch the Real Madrid Foundation Football Clinics for school boys and girls of ages seven to 17 years,” the official said. “The foundation will deliver advanced individual training in techniques and tactics, problem-solving and decision-making abilities on and off the pitch,’’ she added. In his response, Dalung congratulated the team for the initiative and promised to give the foundation adequate support. “This is a good initiative and in line with the ministry’s mission to develop sports and catch the athletes when they are young. “As a ministry, we will do our best to support you and the visit of Roberto Carlos,” he said.